Watch a Video about University Success September 18, 2016 - University Success is a three-strand developmental course designed for English language learners transitioning to mainstream academic environments. 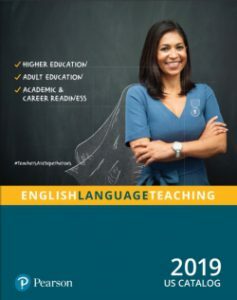 A targeted approach focuses on the unique linguistic needs of students while preparing them to achieve academic autonomy. Watch a descriptive video here. L is for Listening August 24, 2016 - Dr. Ken Beatty How can so much say so little? Quickly skim the following play, Emergency; it’s only a couple hundred words long.